Dubai: A top health care official has called for a nation-wide diabetes screening programme saying that it is necessary to keep track of this disease. "We are planning for the national screening programme by the end of next year. We hope to screen the whole population," said Abdul Razzaq Al Madani, head of the Emirates Diabetes Society. He said the programme plans to get every patient with diabetes in the country to register. "This requires collaboration with doctors in every emirate, whether in the private or public hospitals," he said. The doctor was speaking to Gulf News on the sidelines of the Emirates Endocrine Congress which started on Tuesday at the Intercontinental, Dubai Festival City. The society head did not indicate how the screening will be done but according to Dr Saleh Al Badawi, director of the National Programme for Control of Diabetes, different areas have been targeted including large shopping malls, corporations, universities, associations, civil society organisations as well as women's clubs. He said that screening at schools in Dubai already started last year. In Dubai, the screening started in May of this year and the tests are available to patients at all Public Health Centres, Rashid Hospital and Joslin Diabetes Centre. People can get immediate advise from health care professionals and non-diabetics will be advised on how to stay healthy. The UAE is organising all its resources and getting major stakeholders including pharmaceutical companies involved in the fight against diabetes which is growing every year, despite awareness campaigns. With the disease affecting one out of five people in the UAE, experts estimate that it will cost the government more than Dh400 million every year to treat it. The Emirates Diabetes Society on Tuesday initiated a Care on Wheels programme. It is a state-of-the-art medical bus that will tour the emirates to screen diabetes patients for abnormal glucose levels, high blood pressure and damage to the eyes, kidneys and nervous system. It will reach the far corners of the UAE and stop at as many public health centres as possible. "It will target 1,500 of the most vulnerable diabetes patients in the UAE," said Dr Abdul Razzaq Al Madani, head of the society. 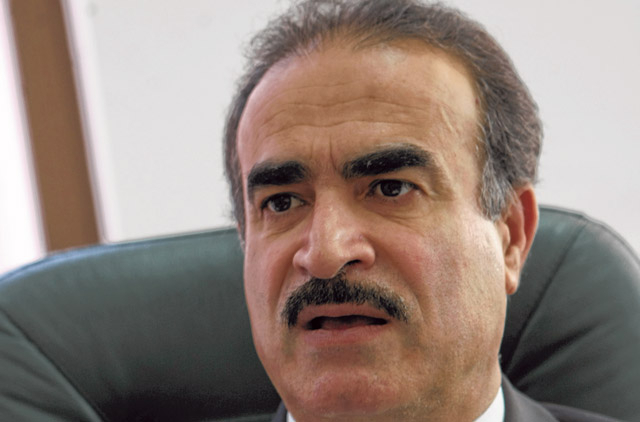 Al Madani said the tour will start from March next year to December 2011. Meanwhile, Dr Saleh Al Badawi said the Changing Diabetes World Bus, is taking a world tour and is in Abu Dhabi until January 6. "We have discovered many new diabetics," he said. This bus will then tour the rest of the Gulf.